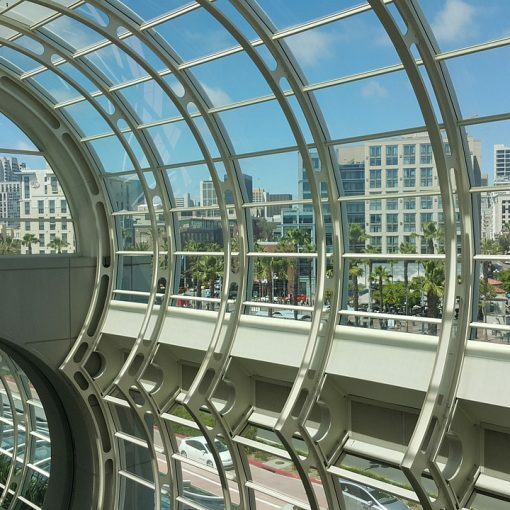 Here in San Diego, drab and lifeless team meeting rooms are a thing of the past. 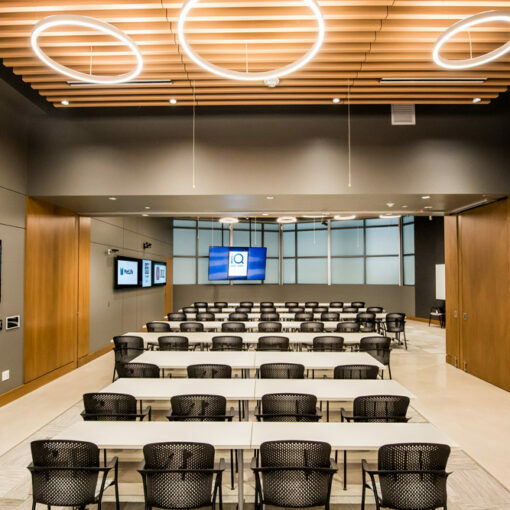 Given the caliber of corporate meeting locations available for daily rental, it’s no wonder companies are moving their important meetings and presentations off-site. 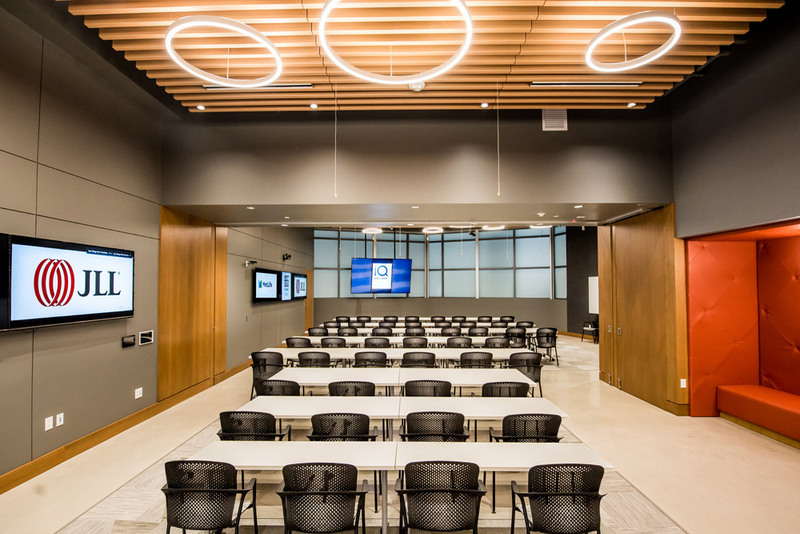 If you are searching for a meeting space for your team, and considering the options, here is a checklist to follow that will help you make the decision. 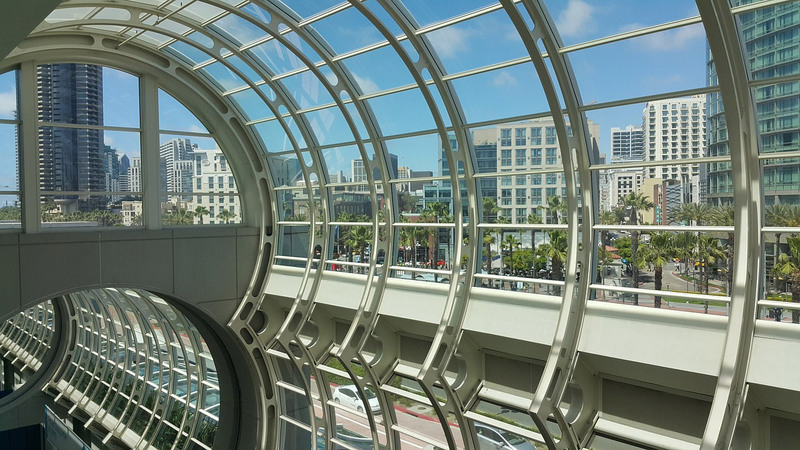 If the meeting space is in a central area, such as Downtown San Diego, it is easy for all participants to reach. 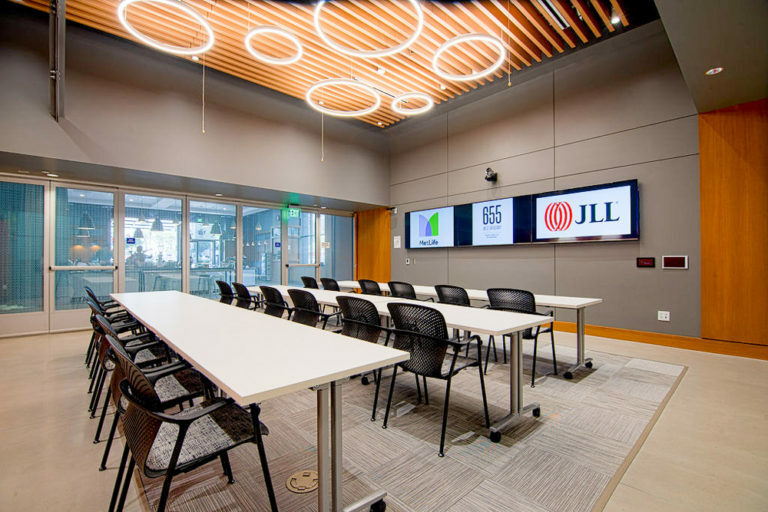 Regardless of whether they are coming from South Bay or North County, a downtown meeting room will help split the difference in the commute, making it accessible to all team members. The lowest priced option isn’t always the best, as these can be poorly maintained and in inconvenient locations. Look for a location that has competitive pricing and flexible booking packages, so you can ensure the ideal fit for your needs. Your group size may change from one occasion to the next. For example, you could have a large management team meeting this month, and then a smaller board meeting next month. By booking space with flexible and modular layouts, you will be able to reserve a room that is just the right size. 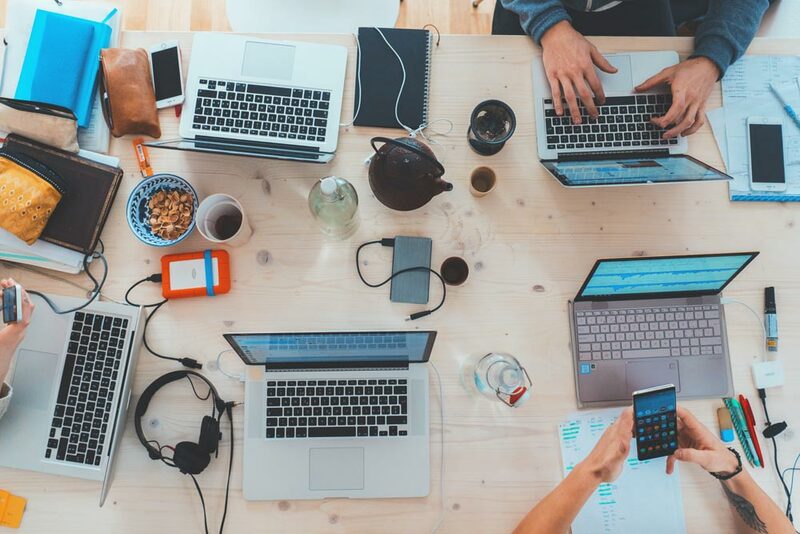 From a technology standpoint, you may not know exactly which technology solution you need until you are mid-meeting. 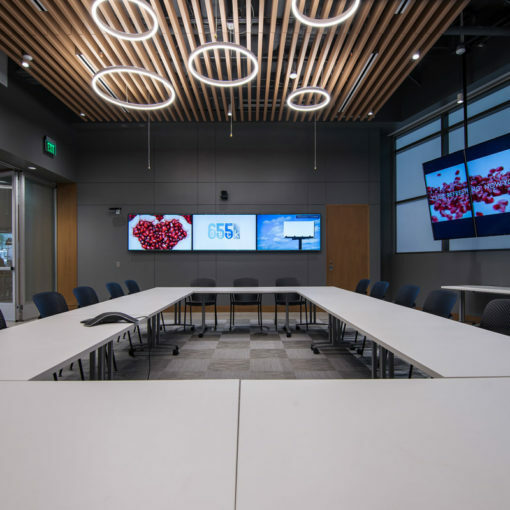 Select a facility that has the technology ready for use, such as high-definition video conferencing, and collaboration tools such as the Oblong 300 and 600 systems. 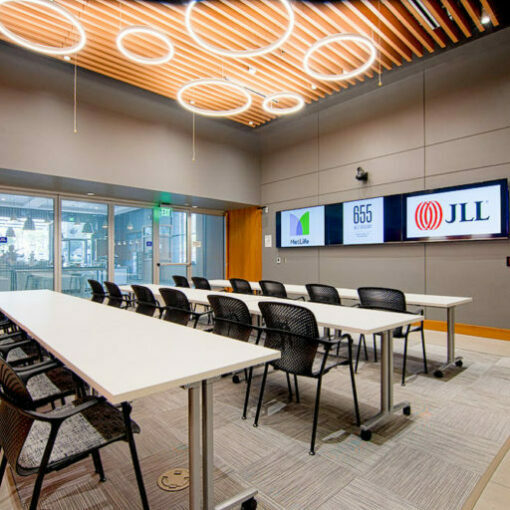 This will make your meetings run much smoother because you won’t have to bring heavy equipment or deal with compatibility issues with older presentation systems. The downside of a hotel conference facility is the noise and activity of the location, which can be distracting. The same can be said for co-work facilities, where other teams are onsite and walking around the common areas. By reserving your own meeting location, you will have space to yourself, and your team can relax and spread out. For example, you can have breakout sessions in one room while a video conference is happening next door. This will lead to a productive working session for your entire team. We hope this checklist has been helpful in determining a location for your next offsite team meeting in San Diego. 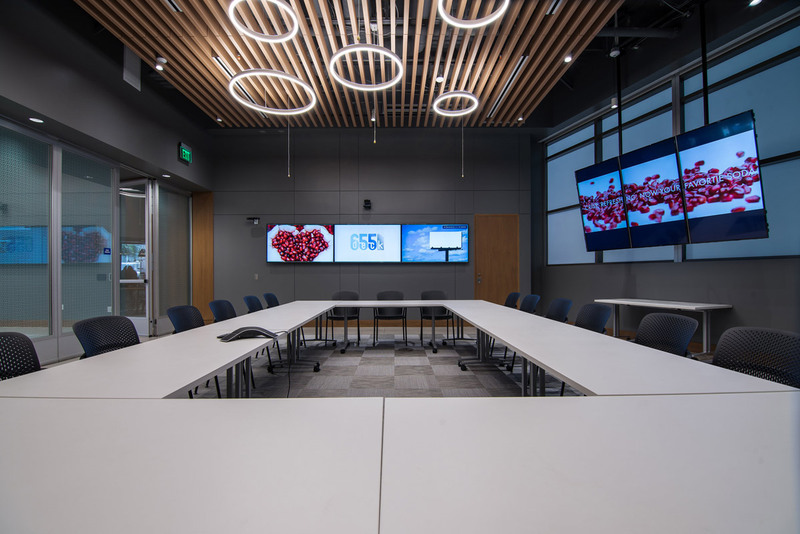 Please visit our booking links to check pricing and availability of our offsite meeting rooms in San Diego, and to ask questions. We look forward to seeing you and your team at IQ Smart Center in the near future.